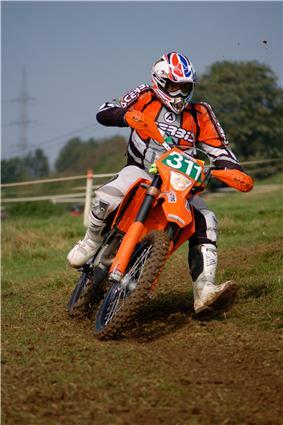 In a traditional time-keeping enduro, riders leave together in groups or rows, and each row starts at a certain minute. The object of the event is to arrive at pre-defined locations according to a strict schedule. 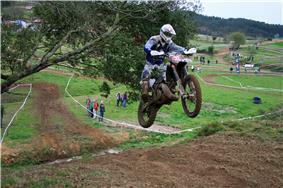 Early or late arrivals result in the riders' scores being penalized. 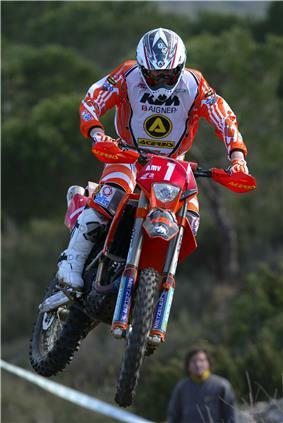 Throughout a day there will also be allocated periods for refuelling and servicing the machine. Penalties apply for not meeting defined times or for outside-assistance when not permitted. A world championship course must be at least 200 km and a maximum of 30% of its length can be on asphalt roads. 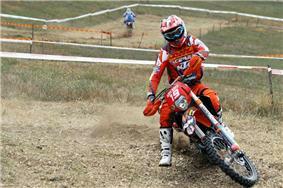 American Motorcycle Association (AMA) rules are different with respect to course length and other variables (i.e. average speed, terrain type, etc.). 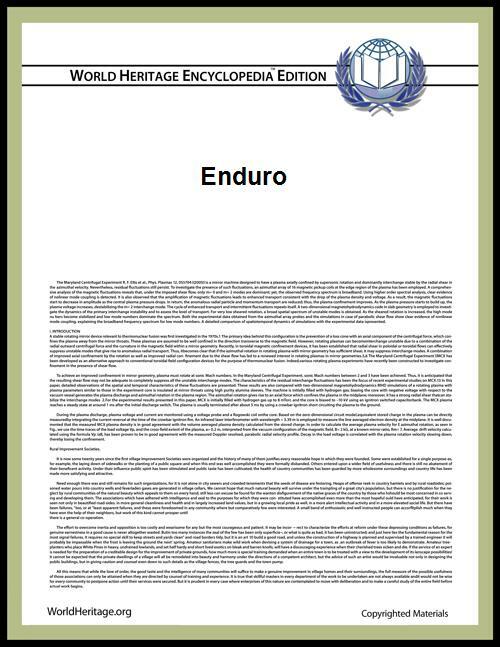 The rules of the regional sanctioning body can also affect the rules for a particular enduro course. 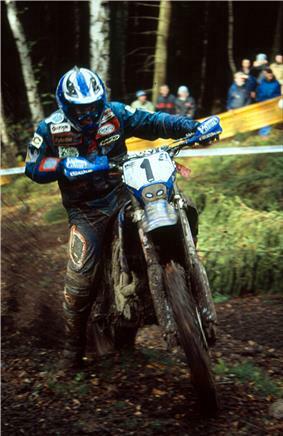 An enduro motorcycle is specialized for the nature of the sport, with the deep suspension of a motocross bike combined with the features required to make it legal for the public road portions of the course. 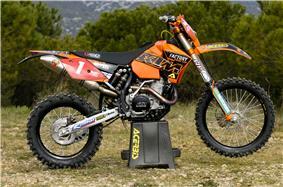 Engines are generally single-cylinder two-stroke between 125 and 300 cm³ (cc), or four-stroke between 250 and 650 cm³ (cc).